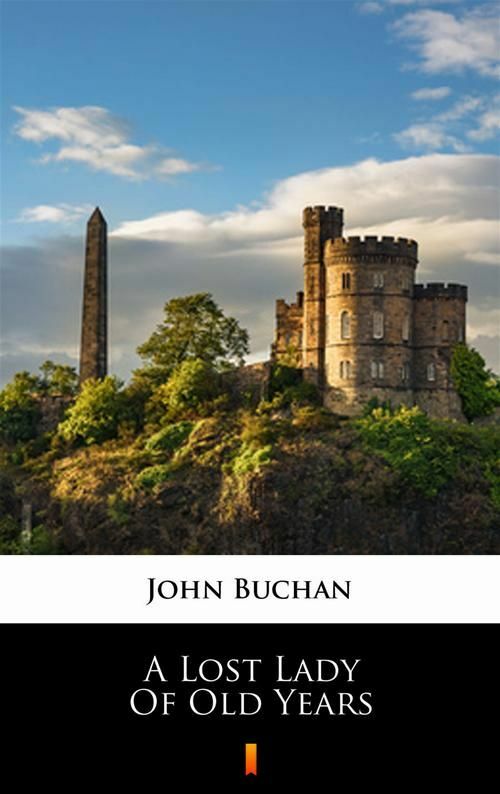 John Buchan was a Scottish author and Unionist politician who served as Governor General of Canada. He wrote a series of books that follow the adventures of Richard Hannay, an expatriate Scot who was first introduced in the classic novel The Thirty-Nine Steps. Set in Scotland in 1745, during the Jacobite Rebellion, this dark story of loyalty and betrayal on the road to Culloden Moor recounts the adventures of Francis Birkenshaw. The Jacobite cause means nothing to him until a chance meeting with the beautiful Margaret Murray presents an opportunity for profit and adventure. The fateful encounter marks the beginning of Francis’s involvement with John Murray of Broughton, an infamous traitor and turncoat. Once described as ’a tale of adventure and betrayal on the long bloody road to Culloden Moor’, A Lost Lady of Old Years is set in Scotland during the Rebellion of ’45. Young Edinburgh-born Francis Birkenshaw cares nothing for the Jacobite cause until an encounter with the beautiful wife of Bonnie Prince Charlie’s secretary, Mrs Margaret Murray, leads to a dangerous involvement with her husband, John Murray of Broughton, an infamous turncoat. A dark and compelling portrayal of the Jacobite Rebellion.